Susan Heim on Writing: arbitrate Blog Tour Grand Finale: Giveaway for a $25 Amazon Gift Card or PayPal Cash! arbitrate Blog Tour Grand Finale: Giveaway for a $25 Amazon Gift Card or PayPal Cash! 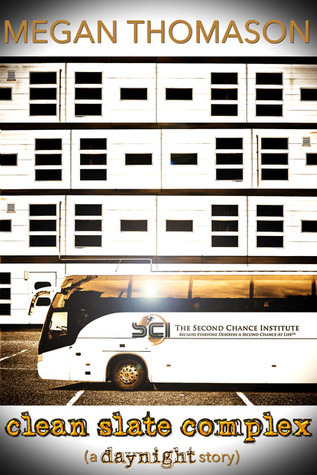 Remember The Second Chance Institute (SCI). Earth's benevolent non-profit by day, Thera's totalitarian regime by night. They've stepped up their game on Earth and on Thera -- infiltrating political parties, preying on the downtrodden, and planning offensive maneuvers. And they're handing out more "second chances" than ever before. The SCI's abuse of their charter leads to Arbiter oversight and bitter consequences. Remember Kira Donovan. Broken, burdened, and evading those who wish her harm, Kira enlists the Arbiters' help when forced to return to the clutches of the SCI and her angry, estranged love. Did you miss parts of the tour? Catch it all now!!! "This book left me with one of those awesome book buzzes! 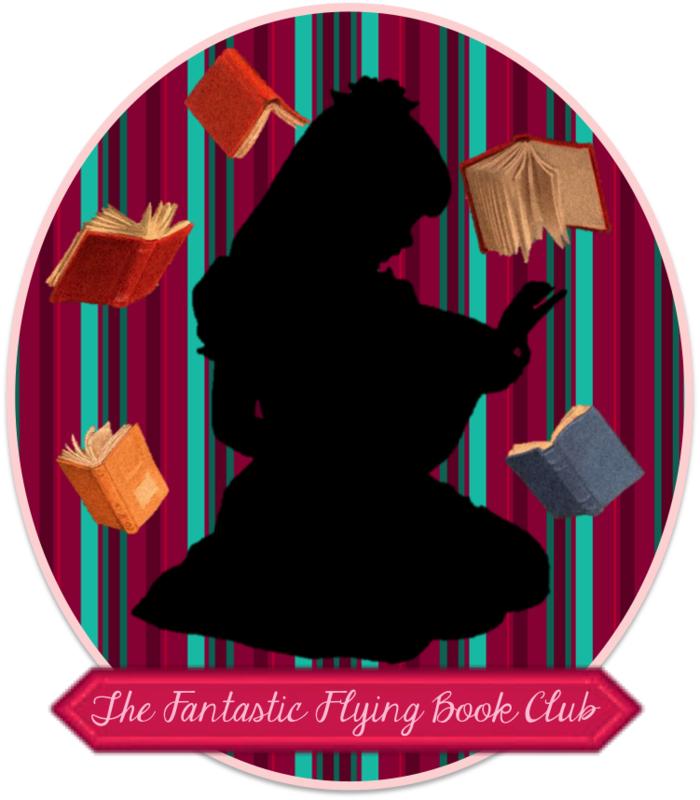 There are a lot of books I finish and feel happy; this one I finished and my head is swirling, in a totally awesome way!" "My favorite aspect of the book is how well the author layers in themes and symbolism so that whether you are a casual reader just interested in a good plot line or you are a literature fanatic who loves to dissect every aspect of a book, you will enjoy reading arbitrate. In fact, I can’t think of anyone who wouldn’t like this book unless you read strictly non-fiction." "I nearly killed him. I can still feel the weight of the revolver in my hands, the cool feel of the metal against my skin, my finger pulsing against the trigger. I still want to kill him. I catch sight of my reflection in the mirror above my dresser and barely recognize what I see. Dark circles under the eyes, unshaven face, expression that screams failure. I hate that guy, too." Having in view the course of events, the characters must evolve. They have real and palpable problems. How hard is to change them but keep the interest of young adults for the book? I think that the only way to keep the interest of readers is to have the characters evolve. 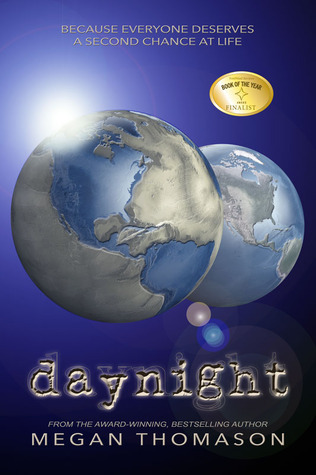 It was important to me that arbitrate have a very different feel and story than daynight. No one wants to read a rehashed plot. From day one, I knew that Kira would “break” post-daynight and that it would have a huge impact on everyone she cared about -- that her choices would have long-impacting consequences. In arbitrate, Kira evolves from a relatively naive and idealistic teenager to a full-fledged adult. And Kira isn’t the only one who changes. All the characters change and evolve. It is one of my favorite things about arbitrate. “I’m angry at all of them. Every SCI leader. In fact Joshua gave me a list of those who are Earth-side. It makes for a great to-do list. They all deserve to pay. I’m done talking. It’s time for some action." The series was inspired by a hike I took through the canyons of San Diego on a particularly hot day. I pondered how hot it would have to get before days and nights would have to be switched (sleep during the hot day hours and be productive during the night). From there, I thought about what kind of government would rule the ʺnight,ʺ and The Second Chance Institute was born. For arbitrate, I did not want a rehashed plot of the first book. I knew how I wanted it to begin, end, and a pivotal scene in the middle. I loosely plotted it and then revised continually as I had better ideas. "I was not to be disappointed. If anything I think arbitrate might be better than daynight. There is so much going on in this story and Ms Thomason's expertly weaves all the different threads so that they entwine just where they need to in order to keep you in the story and moving forward to a conclusion which leaves you breathless and wanting more." "I'm so happy with where the story went romantically. SO, so happy. There were moments that just broke my heart too. Such a roller coaster of great stuff. I cannot wait to see where the next book takes me." "Note that all these songs are not the ones I listened to while writing but songs that I feel represent the plot of arbitrate as best as possible. While writing arbitrate, I listened to a lot of Imagine Dragons, Fun., Bastille, Of Monsters and Men, Fall Out Boy, blink-182, My Chemical Romance, Two Door Cinema Club, and dozens of other fabulous bands." "If you like out-of-the-box dystopia which deviates from the 'formula,' pushes the limits and leaves you breathless, this is the series for you! As for me, I am now anxiously awaiting generate (book 3)!" I’m looking for my next victim when the front door opens. My visitor looks at me like I’m a crazy man. I’d plead insanity, but that’d be as big a lie as he told me. All three main characters’ stories touched me in arbitrate (I spent a lot of time crying), but for a singular character… I will say Madison. She’s a new character that appears and her backstory is heartbreaking. She has had to endure more in two lifetimes than most people could even fathom for one. I’d like to do a novella that tells her story in more detail. "Fast paced, full of action and although it didn't go in the direction I expected, that made it even better. After finishing this book it's still one of the best series I've read and I can't wait to see what's next in store for them all." "This book is pretty intense. The plot is complex and there is a lot going on in arbitrate. On top of all that is going on in the world(s), Kira has her newborn babies and three men to deal with. Wow! She does figure out who she wants to spend her life with by the end of the book (my favorite…yay)." 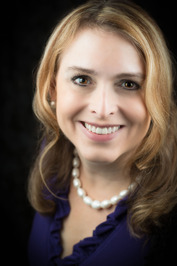 "Megan Thomason does a wonderful job at setting up a scene and bringing the right amount of information in play. I love how she is able to work more information in later and leaving the reader engaged and waiting to see what happens next." The assailant dragged me to the main room and hefted me onto the table. I was paralyzed, unable to move, but still alert. My eyes were still open, yet my vision was blurred. I saw enough to see my attacker was a middle-aged, balding male. Taller than Blake, but shorter than Jax. 10 things the characters must keep in mind about the SCI. 1. They hide nefarious acts behind seemingly charitable ones. 2. The leaders have chess-player mentality, always thinking ahead several moves. "arbitrate, the newly released sequel to daynight by Megan Thomason, is really amazing. It went in a completely different direction than I thought it would, and that was a nice surprise. I won’t say I was always happy about where it went, but in the end, I completely agree with the journey." A tall marble glass cat comes to mind. My mother got it for me as a housewarming gift. I stalk out to the living room and seize it. It’s heavy and awkward and the perfect accessory to mayhem. The bathroom’s my next destination. I flip on the light switch and take a deep breath. Is it so wrong to want something to be more broken than me? As I slam the cat into the mirror, the falling pieces clang out a musical masterpiece. "Before it’s over, you’ll want to cry and/or cheer regarding multiple characters’ choices and the deadly or life-giving consequences -- sometimes both for the same person. I think I’d better I leave it at that -- awesome!" My favorite scene is the last. I cried buckets over it. It is bittersweet and makes me run the full gamut of emotions from sorrow to hope; it has tender moments, irony, and defiance. A major character “grows a spine,” and it is glorious to see. Bestselling, award-winning author Megan Thomason lives in paradise aka San Diego, CA with her husband and five children. A former software manager, Megan vastly prefers writing twisted tales to business, product, and marketing plans. When she isn't typing away on her laptop, she's reading books on her phone -- over 600 in the last year -- or attending to the needs of her family. Megan's fluent in sarcasm, could potentially benefit from a 12-step program for road rage, struggles with a Hot Tamales addiction, loves world travel & fast cars, and hates paperwork & being an insomniac.